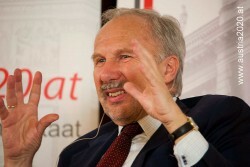 OeNB´s (Austrian National Bank) governor Ewald Nowotny thinks that the economic situation in the Eurozone has become more stable. 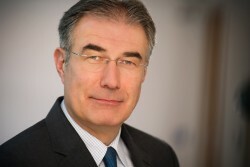 Austria´s minister of finance stresses the stability of the euro and points out that the economic crisis could be managed. 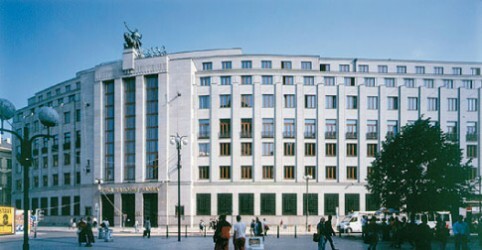 At the moment, joining the eurozone is no issue for the Czech Republic. The stability criteria are still not fulfilled anyway. 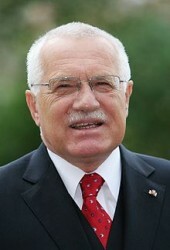 The Czech Prime Minister Petr Necas explained that the Czech Republic does not strive for becoming a member of the Eurozone. 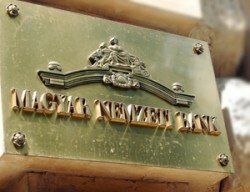 The council of CNB (Czech National Bank) decided to let the interest rate at 0.05%. 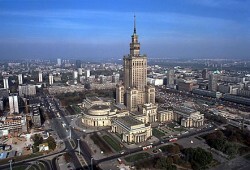 Poland´s President Bronislaw Komorowski wants his country to join the Eurozone. 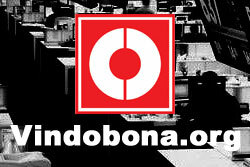 Now, the government has to convince the people, he says. The European sovereign debt crisis continues to impact international financial markets. 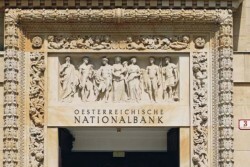 Despite the stabilizing effect of monetary and financial policy measures the risks to financial stability remain at a high level, OeNB says. The Austrian Institute of Economic Research (WIFO) underlines that the austerity policy in South European countries did not help at all. 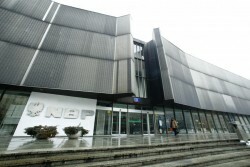 The Polish National Bank (NBP) will lower the interest rate one more time this year, analysts say. 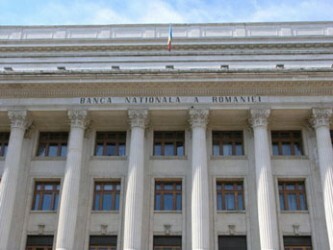 Romania´s Central bank remained on hold at its most recent monetary policy meeting on 2 November, keeping the monetary policy rate unchanged at 5.25%. 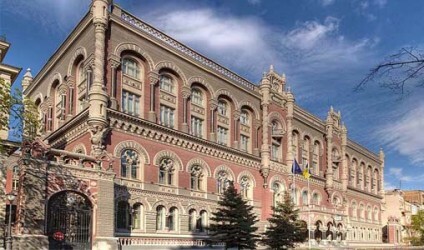 The National Bank of Ukraine was able to ensure hryvnia stability – by results of the expert meeting. 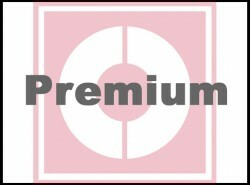 Inflation could be kept at 0.00% in the first nine months of 2012.